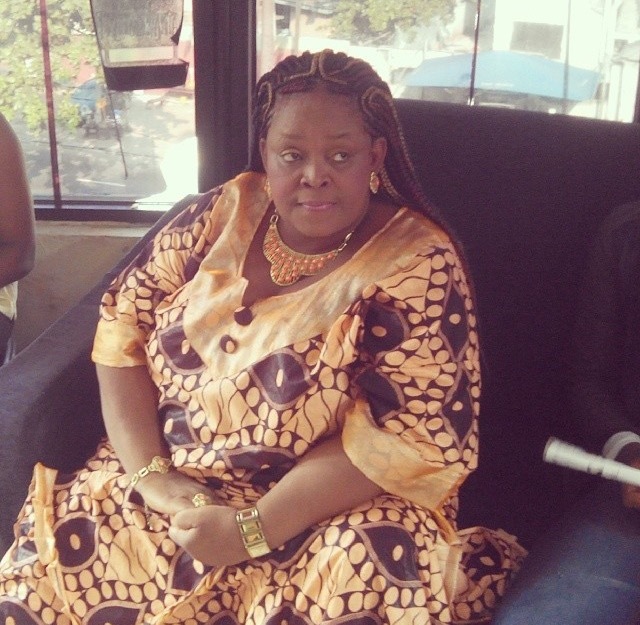 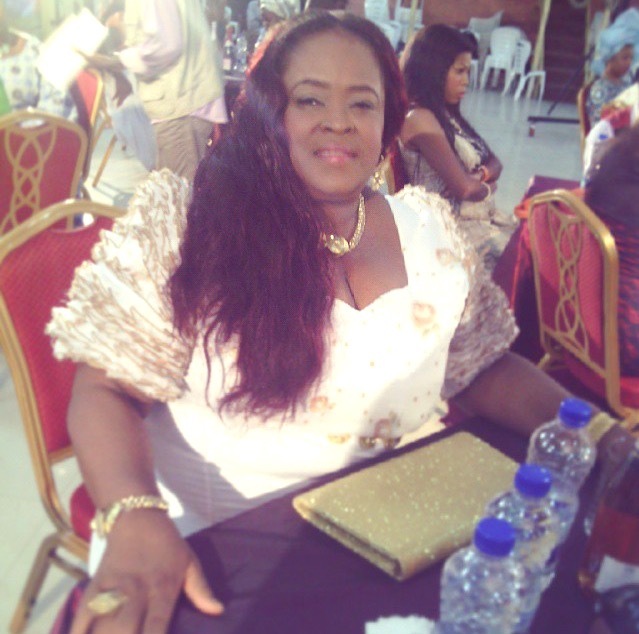 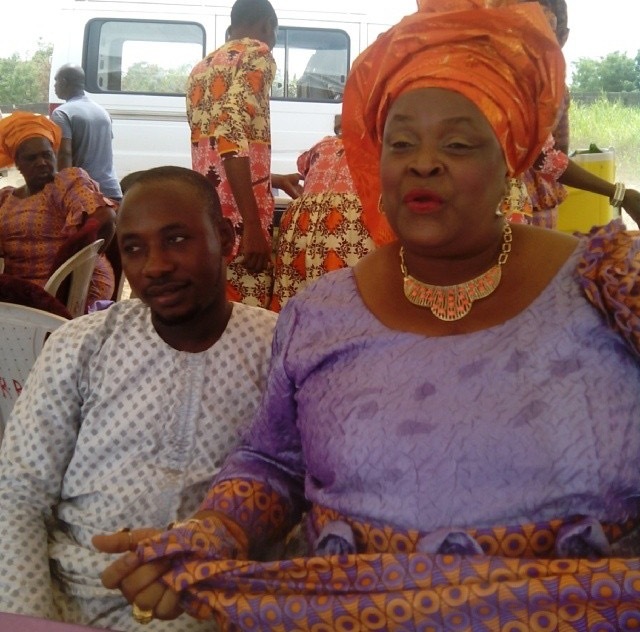 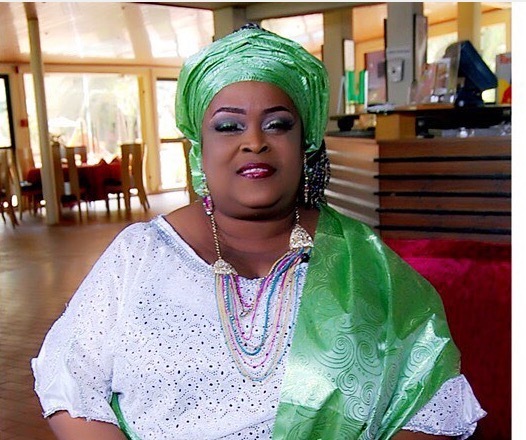 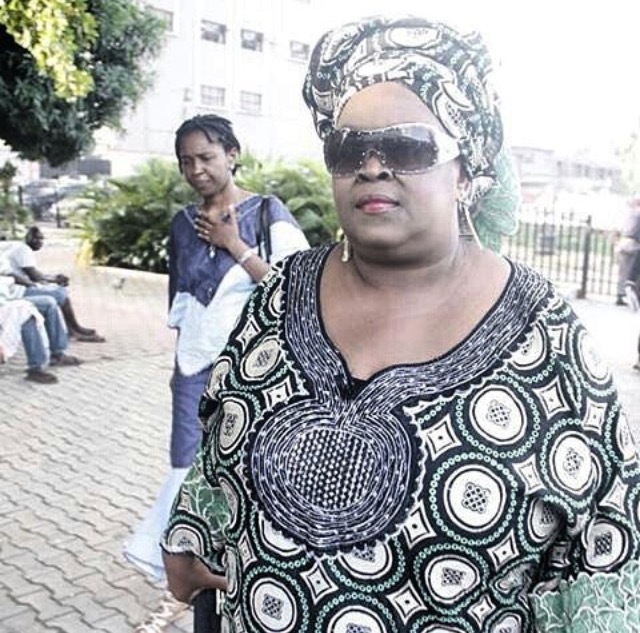 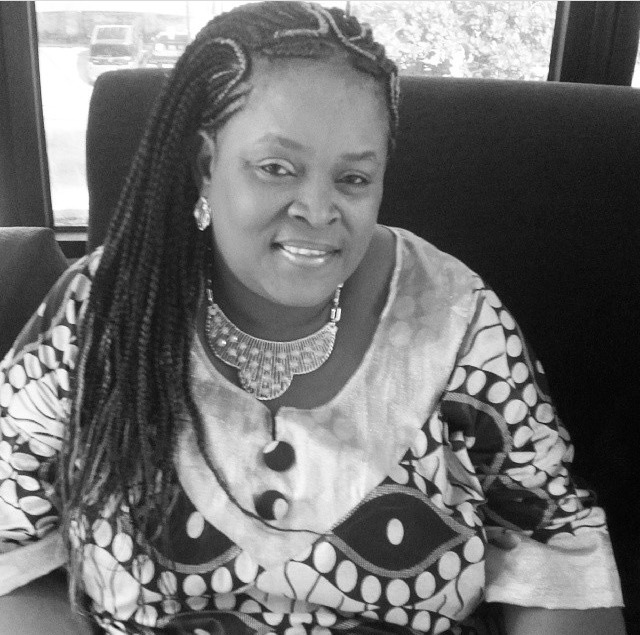 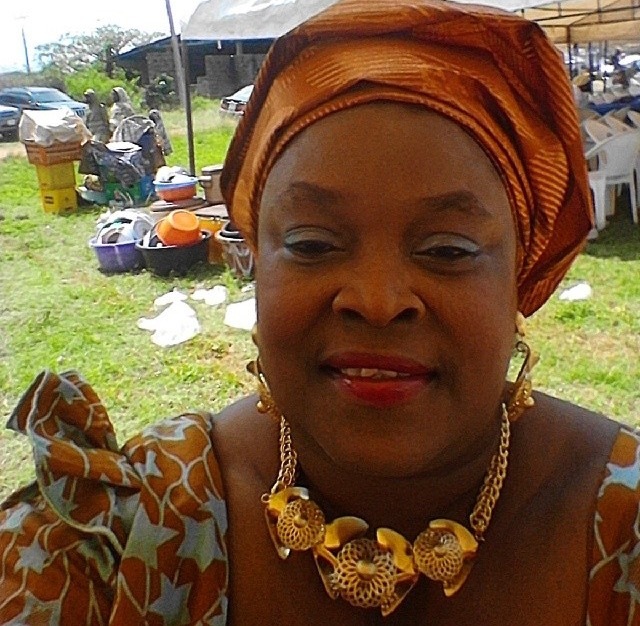 Henrietta Kosoko was one of the most popular Yoruba actresses of the 1990s and 2000s, and her lead role in “Omolade” brought her acclaim on the big screen. 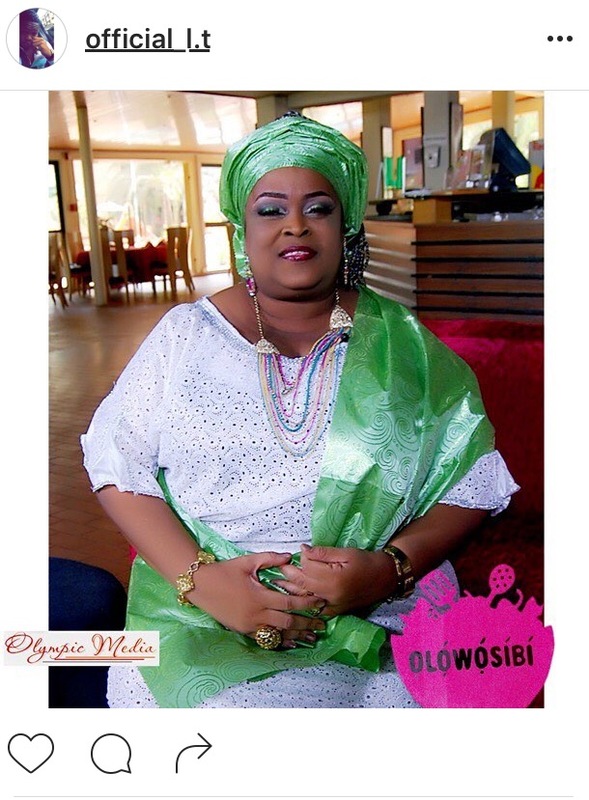 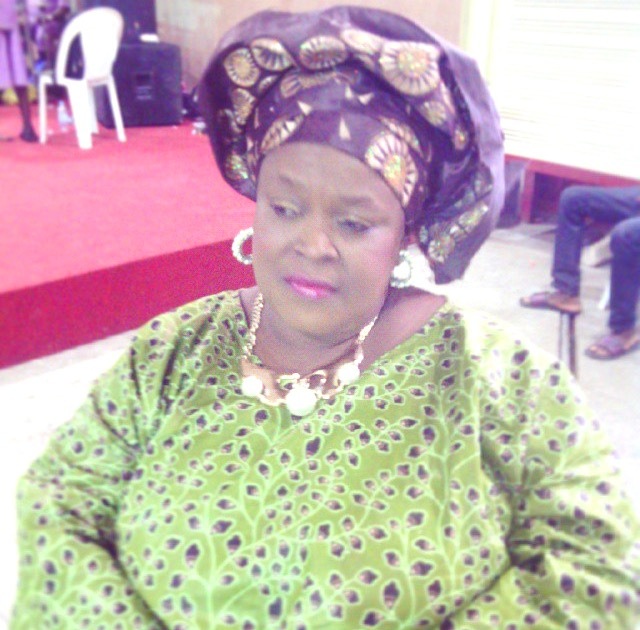 The 53-year-old thespian, who sadly passed away yesterday, June 6, 2016, was married to renowned actor, Jide Kosoko. 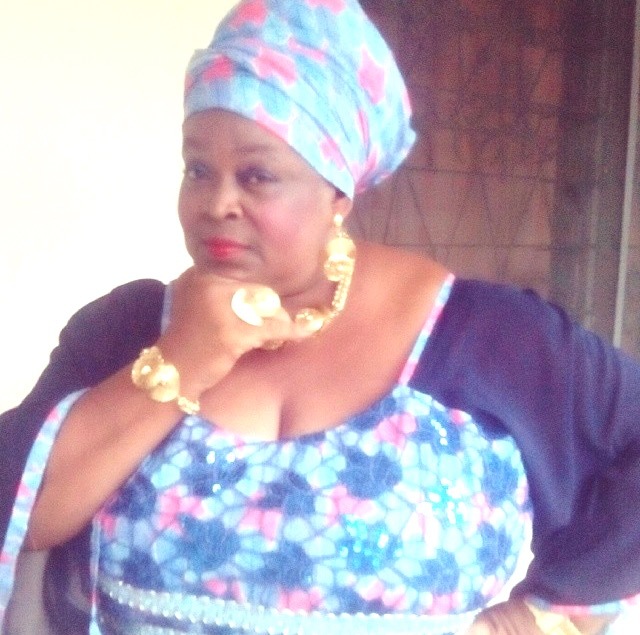 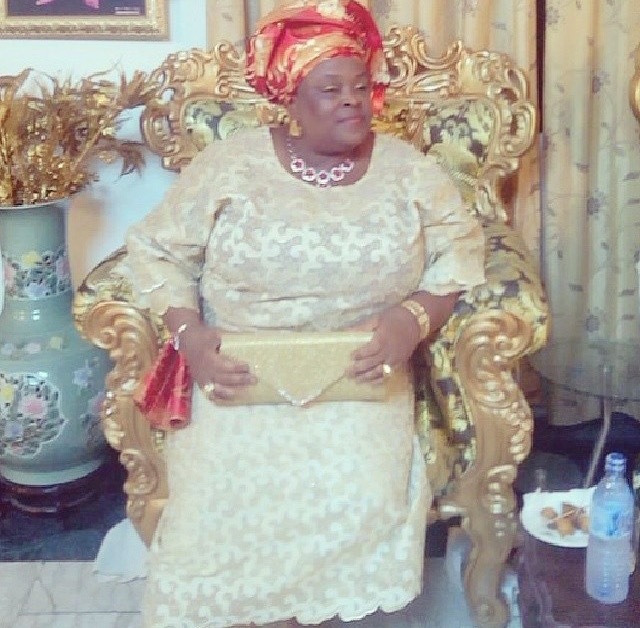 In continuation of our special report on the life and times of the talented actress, Information Nigeria reveals Henrietta Kosoko’s stunning photos before her death. 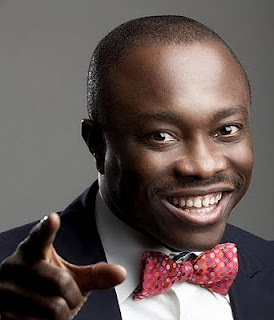 Lets Rant : If Madrid Plays With Chelsea Now Who Will Lose?